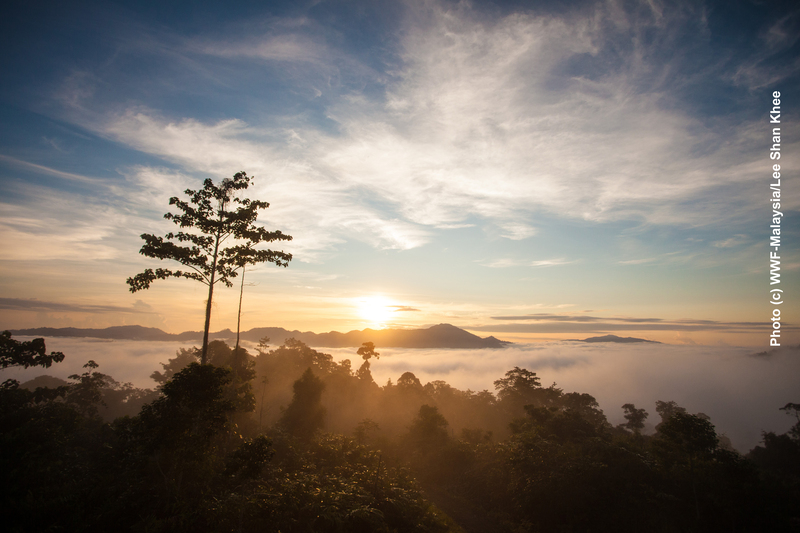 Borneo rainforest is one of the oldest rainforest in the world and home to amazing biodiversity. Your heartfelt donation today will help WWF-Malaysia in its vital Heart of Borneo Corridor Initiative to protect the green lungs of Borneo. Three nations protecting one heart, the Heart of Borneo! In 2007, the three governments in Borneo – Brunei Darussalam, Indonesia and Malaysia signed the Heart of Borneo (HoB) Declaration, committing to conserve and sustainably manage 22 million hectares of tropical forest on the island. WWF has been playing a key role in assisting these three governments in establishing a continuous forest belt across Borneo. 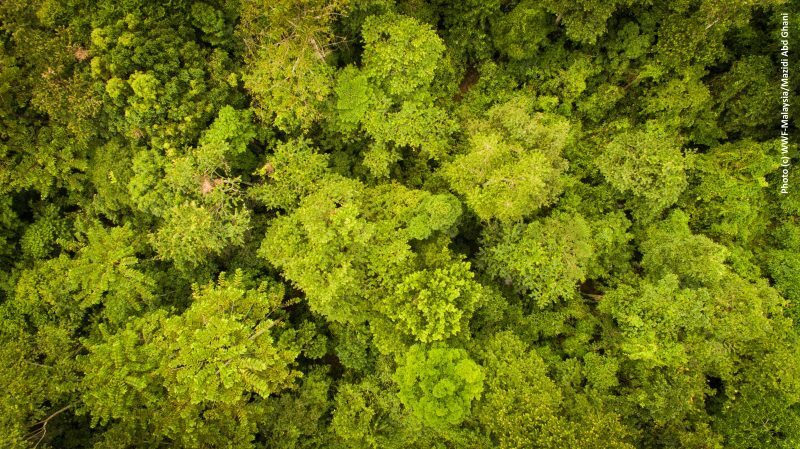 However, conserving more than 22 million hectares of forest is no easy task. Deforestation and illegal loggings area rapidly degrading forests and threatening the livelihood of over 11 million people as well as the survival of endangered species. With more and more forest being broken up into smaller patches, it is making it harder for our wildlife to survive. Building wildlife corridors to help link protected forests. For instance, having wildlife corridors that connect North Kalimantan to Sabah help to ensure that the Borneo elephants have protected corridors to traverse through for years to come. Planting gaharu (Aquilaria microcarpa) on community’s degraded land to demonstrate that gaharu tea can provide a competitive alternative to rubber and oil palm without having to clear forests. 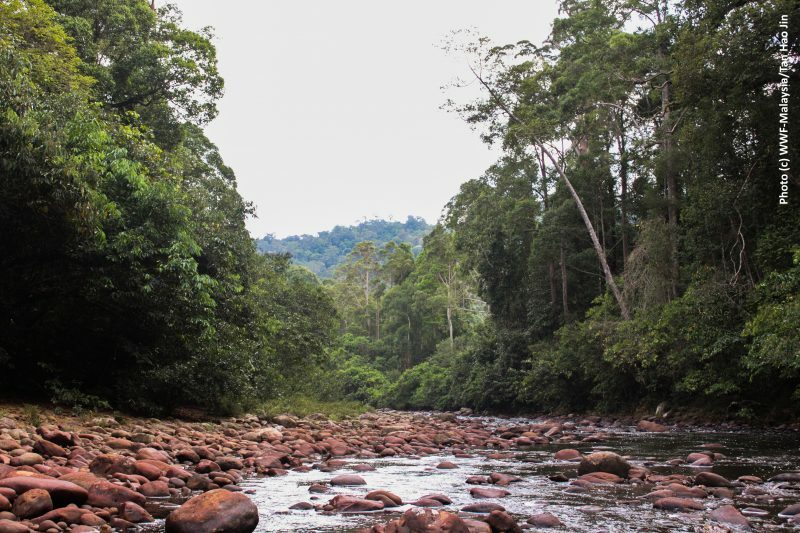 13,810 hectares of Maliau Basin Conservation Area in Sabah was reclassified from Class II (production) to Class I (protection) Forest Reserve. This improved protection status of the buffer zone means that the core conservation area is further enhanced against threats such as poaching, encroachment and fires. Sarawak has committed to set aside 11,600 hectares for orangutan habitat and conservation area, where no logging activities will be carried out. Thank you to donors like you for your continuous support!